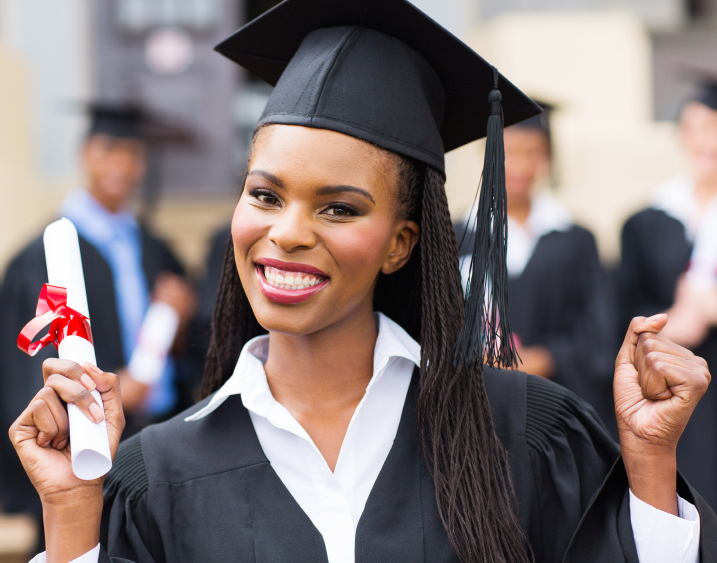 The Richmond African American Scholarship Fund was established in 2003 to support post-secondary educational scholarships to qualifying college bound African American students of public schools in the City of Richmond. Only five students are chosen each year to receive a $2,000 RAASF Award. Scholarships are to be used by the student to assist in some of the expenses associated with attending college.